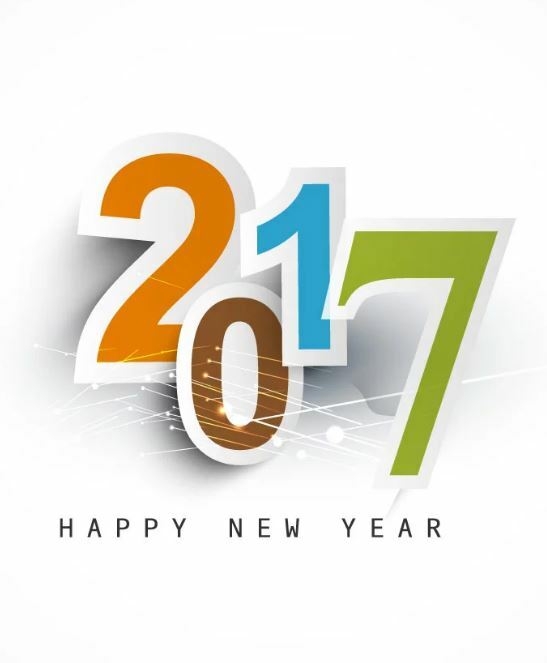 New Year greetings from Formed Families Forward. The new year brings fresh opportunities for strengthening our own families and for supporting the thousands of foster, adoptive and kinship families in northern Virginia who are raising children, youth and young adults with special needs. We share just a few opportunities, coordinated by state and local advocacy organizations, to learn more and speak out fon issues close to special needs, disability, mental health , as well as foster, adoptive and kinship families. NAMI of Virginia, the Campaign for Children's Mental Health and others are hosting Virginia Advocacy Day in Richmond on January 25. Voices for Virginia's Children has Tools for Advocates to help families tell their stories and advocate on state budget issues. 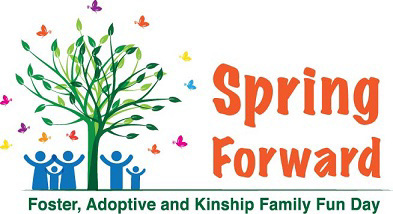 NewFound Families of Virginia advocates on foster, adoptive and kinship issues all year long. Join in a advocacy webinar on January 11. For students and parents/caregivers, Virginia PTA offers a 2017 Advocacy Training and PTA Day at the General Assembly January 29 - 30. Decoding Dyslexia of Virginia holds its Virginia Advocacy Day in Richmond January 31. The Arc of Northern Virginia is also hosting a Developmental Disabilities Advocacy Day on January 31. Bus transport is available. Autism Society of Northern Virginia invites families to participate in Day on the Hill events, February 22-24 in Washington DC. 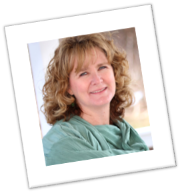 Join FFF and Loudoun County Public Schools Parent Resource Services for an evening with play therapist Deanna Hight, LCSW. Learn about the importance and therapeutic powers of play for all young children, including typically developing children, those with or at risk for a disability, and those who have experienced trauma. Get FLYER HERE. Power of Play- Register Here! Q: We are raising two daughters adopted from eastern Europe, ages 9 and 11. They have both been diagnosed with FASD, but have very different needs and are getting special education under different categories. Neither girl has obvious facial features and some teachers and their after school care staff don't really understand their challenges and expect more than they are capable of. How can we help them understand FASD better? A: Fetal Alcohol Spectrum Disorders (FASD) include several conditions that present with a wide variety of physical, intellectual, behavioral and developmental effects. Exposure to alcohol before birth can cause a spectrum of disabilities from very mild to very severe. As you mention, only some children impacted by FASD show distinctive facial features such as small eye openings, a smooth ridge between the upper lip and nose, and a thin upper lip. Because many impacted children have strong verbal skills, they appear to be typically-developing. Adults may assume a child's noncompliant behavior is willful or insubordinate when indeed he or she has a significant processing deficit. We have a FFF webpage dedicated to resources on FASD, including assessment, identification, educational interventions, and engagement in the court system. One new resource recently added to the page at the recommendation of an adoptive parent are videos from Oregon Behavior Consultation. Videos in the series cover understanding and managing many challenging behaviors common to FASD including opposition and lying. Cognitive support strategies are offered. One video is specifically designed for sharing with teachers and other staff who could benefit from straightforward explanations of FASD and how it presents in the classroom. On January 27, Maryland CASA Association is hosting an all-day Advocating For Children & Families Living with Fetal Alcohol Spectrum Disorders (FASD) symposium in Annapolis. Sessions feature national FASD experts. As always, parents, caregivers and professionals are welcome to contact us at Formed Families Forward directly for free resource navigation, consultations or other supports. January 6 & February 16- Navigating Employment Opportunities for People with Disabilities presented by The Arc of Northern Virginia, in Falls Church and Leesburg. Live webinar available on 1/6. January 9- A Fresh Perspective on Medication Intervention for ADHD and Autism, Access Community Lecture at McLean Bible Church, McLean. January 11- Your Child’s Transition from PreK to Kindergarten hosted by the Arlington Public Schools Parent Resource Center, Arlington. January 12- Keeping It Together: Organizing Your Way to Paperwork Peace of Mind at the Arlington Special Education PTA (SEPTA) Meeting, Arlington. January 17- Stressed Out Over Homework: What Causes It and What Parents Need To Know parent workshop from Educational Connections, Fairfax. January 19- The Power of Play: A Relationship-Based Approach to Improving Behavior workshop hosted by Loudoun County Public Schools Parent Resource Services, sponsored by FFF, Ashburn. FLYER here. January 27- Advocating For Children & Families Living with Fetal Alcohol Spectrum Disorders (FASD), hosted by Maryland CASA Association, Annapolis. January 27- Raising Your Kids by Keeping Your Cool morning workshop hosted by Fairfax County Public Schools Parent Resource Center, Dunn Loring. February 8- The Ins and Outs of Qualifying for Social Security Disability, SSI and DAC Benefits presented by attorney Sheri Abrams, at FFF in Fairfax. FLYER here. Anytime! - Managing Teen Anxiety on-demand video presentation from the Alexandria City Public Schools Parent Resource Center. Mark your new calendars now for our 4th annual Spring Forward Family Fun Day on Saturday, April 29 at Providence Community Center, Fairfax (by the Vienna metro station). A day just for foster, adoptive and kinship families to connect, learn, relax and play! Youth and Young Adults - Step Out & Step Up! Teens and young adults can get some peer support and build your leadership skills. Stronger Together Youth and Young Adult peer support groups meet twice a month on Tuesday evenings in Fairfax. A parent/caregiver support groups meets the same time. Dinner served! NAMI of Northern Virginia has a number of groups open to young and older adults facing mental health challenges. CHADD of No Va offers support groups for teens and adults with attention deficit hyperactivity disorders (ADHD) and their parents and caregivers. Know middle school students who could benefit from Life Skills? Formed Families Forward has the opportunity to offer a 12-session Life Skills Training program to groups of middle school students in Fairfax County, FREE of CHARGE! If you have a group that could benefit, contact us! the latest events, information and resources just for formed families. Did you see the suggestions for disability-friendly toys? Watch a free webinar from Alabama's Adoption Connection? Or learn about the new long term care waiver information sessions? Like us and you won't miss a thing!